Like all of Tibetan culture, the medicine of Tibet is deeply imbued with the tenets of Buddhism—with beliefs in reincarnation and compassion forming part of the bedrock of mind-body healing. 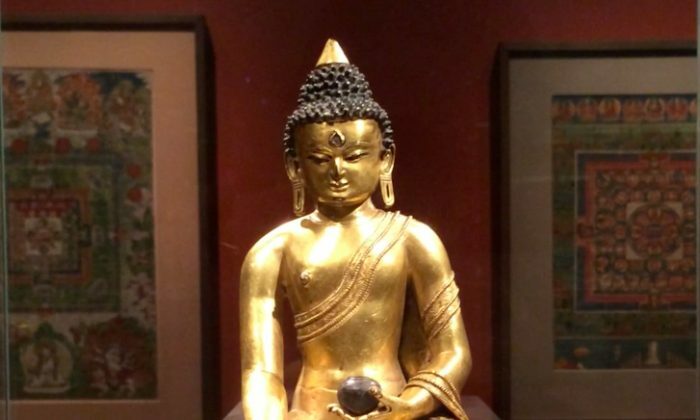 “[The] Medicine Buddha is the role model for Tibetan doctors in the way we’re supposed to think about our patients and practice,” said Eliot Tokar, an American-born physician specializing in Tibetan medicine. Tokar started practicing Tibetan Buddhism to support his healing work.